I have mentioned a few times that we made the decision to keep Aiden home for pre-k this year. We have him in tennis, soccer & speech but have never dropped him off anywhere (besides church on Sundays) so for various reasons we decided that I would teach him at home this year. It's such a tricky subject and I honestly don't have many feelings one way or the other...everyone knows their own kids best, they know their own hearts and capabilities and I just believe in my heart that you have to do what is best for your family. As of right now we are planning on sending Aiden to school next year (a post coming on that tomorrow) but we are flexible and always open as to what we will do next. Day by day, year by year, child by child. Before my "A Little Artsy" days, I was actually an education major at Baylor and did my entire senior year of student teaching at South Waco Elementary, teaching kindergarten! The year before that I spent half days in a 4th grade classroom. I have always loved kids, loved working with kids, teaching kids, inspiring them....so when it came to the decision to do that for my own, it was an easy one! 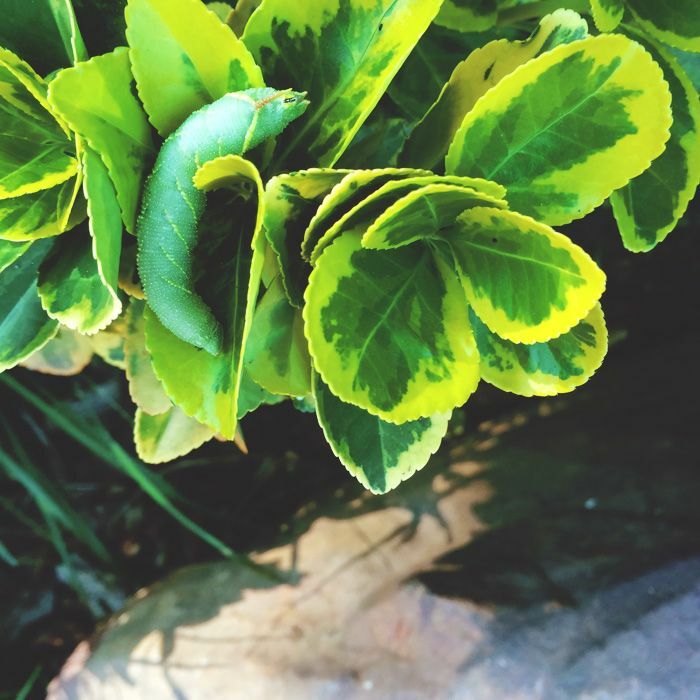 These are two posts by ladies that I admire greatly on homeschooling here & here if you are interested! As far as curriculum, here is a rough idea of what we are doing through some links and pictures (below). 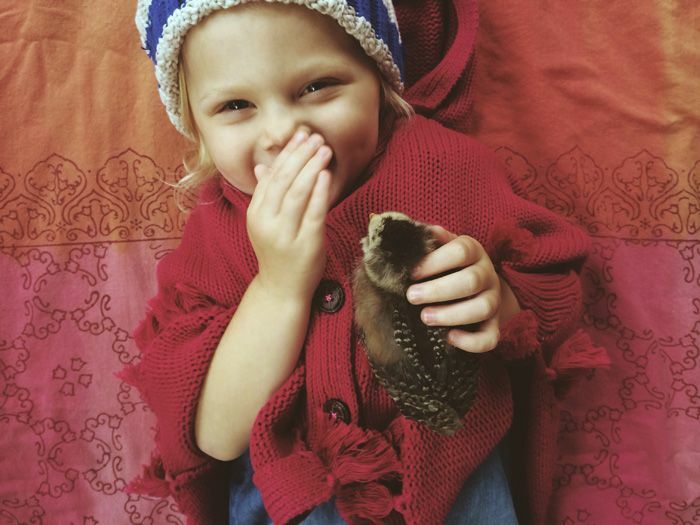 It is so fun to create lessons just for Aiden, knowing what he loves and is interested in. I am always adding things and changing them.... But this will give you an idea! As for when we do school...we are flexible! Sometimes it is during Apple's long morning nap and sometimes in the afternoon....and as for Ainsleigh, she is sitting along side learning as well...sometimes coloring in place of writing. Aiden has a journal. He draws and writes in it. Here is a great explanation of what I am trying to do. 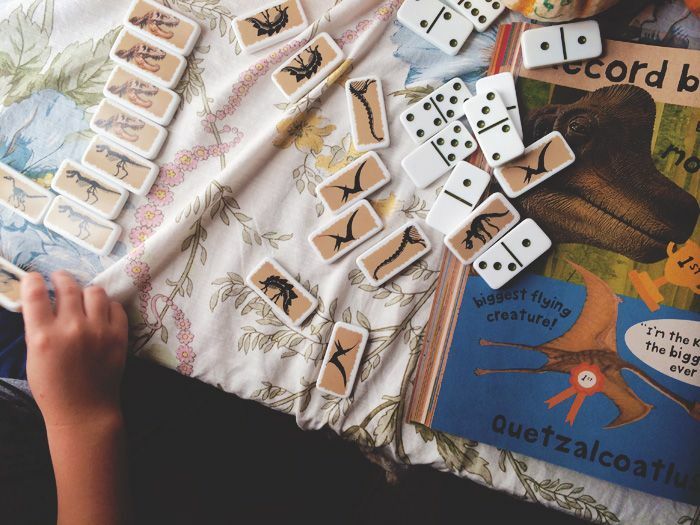 And here is a great post on pre-k curriculum guidelines. I LOVE it! We do Tot School/at home preschool for my 2 year old, and will likely do this until Kindergarten. It's all very play-based but he learns SO much, and his pediatrician prints off a lot of the curriculum from my blog to share with clients. It's been an awesome experience for us! I can't wait to read more about your homeschool pre-k! aw this makes me so happy!!!! I love this! 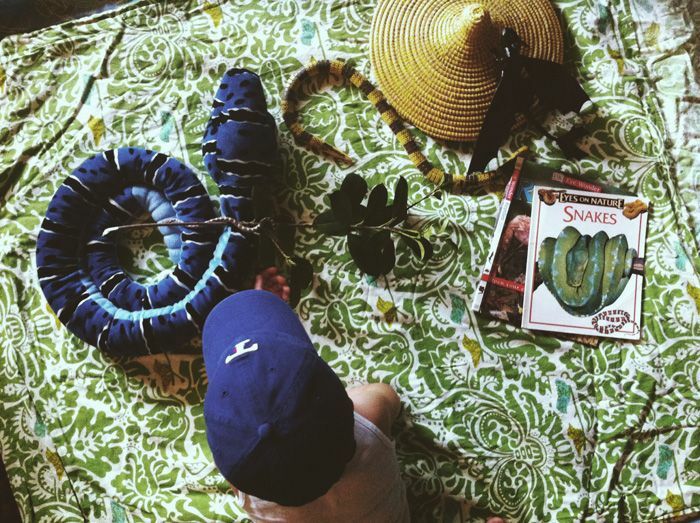 We homeschool for preschool too. They are only little once and it so sad/hard when they have to be gone all day. I really went back and forth between homeschool and public school when my oldest went to kindergarten. I prayed a lot and felt god pushing towards public school. Love your ideas can't wait to see where god leads you next year!! aw love! has your oldest loved kinder? i love hearing other peoples experiences! I prayed A LOT and begged and pleaded with God to homeschool I got the answer loud and clear NO for now...we shall see if that changes. :) I wrote about the struggles here: http://treeofolive.blogspot.com/2013/10/devotional-wednesday.html if you ever want to check it out. bottom line, while I can't be there for her God can and I would rather her learn that at 6 then struggle with that at an older age. I too have a background in art and education so I totally get your point on this post. p.s. just b/c my oldest struggled with being away from home doesnt mean your will (obviously!) :):):) and she also loves school...just misses home.. I love this. My daughter went to a fancy preschool. I taught preschool at the same time, and trusted that she was getting what she needed at an outside school. She did beautifully and learned SO much! My son was the opposite- he hated the school she went to, and after two other schools, we decided to just have him stay home with me for pre-k. And suddenly, he was doing beautifully! He's in kindergarten now and doing SO great... it truly depends on the child and what they need. Happy you're going with your heart. Good mama!! oh i adore this so much precious friend.... its so true and so amazing how they are all so different and have such diff needs!! <3 that you have a snake! what kind is it? a sand boa? Caleb has 1 snake, a garter and he adores it. We may get him a berdie for christmas ;-) - one of calebs fav things is to collect and arrange tanks / aquariums. We find them often at good will for a few bucks. He has 3 currently and my dad will be bringing him a 4th next week. He also has like 3 plastic tanks he carries around to catch things outside. So fun for boys and I love seeing other mom pour into this side ;-) - even if it can be gross some times. Caleb fed his snake a frog yesterday, was one of the grosses things I saw his snake eat. I was shocked he fit the thing in his mouth! Love you home schooling :) - we are on year 4 now of schooling our boys. It has its bumps but is worth it. oh my goodness that sounds JUST like Aiden!!! We have 3 big glass tanks lined up in his room and plastic ones everywhere filled with tiny critters!! Our snake is a corn snake! girl, you will LOVE a beardie, ours is the sweetest!! You could homeschool because you love your children better than anyone! And if you don't, living in Texas is a big plus ;) I love all of your curriculum choices. Casey, would you mind sharing what the book is that he is writing in with the pencil pick-ups page? Love this! Even though mine go to a mothers day out program I still love to add to and explore things with them at home. Watching them learn is such a thrill! absolutely!! it is one int he picture above actually! " the handwriting without tears" book!! Love this! Even though my boys go to a curriculum based mothers day out, I still love to add to and explore concepts with them at home. Do you mind sharing what the book is that he is drawing in on the pencil pick ups page? My oldest is in to drawing, coloring and practicing all kinds of pencil skills. I found a bunch of awesome Pre-k tracing books at Half Price Books last weekend and Margaux LOVES them. The best one I found was a Sesame Street one that is glossy so they can use a dry-erase marker and do the pages over and over. Best three bucks I ever spent! oh my goodness LOVE this!!!! loveeee this! we too decided to homeschool preschool with nothing more than trusting in our hearts that it was what was best for our child and our family. it's so nice and refreshing to read about others who have felt (and decided) the same. i am excited to see what you come up with! aw this makes me happy!! We are homeschooling my pre-K 3rd year old right now. Pinterest is such a great source of free printables for all sorts of things! OH MY GOODNESS YES! There are soo many fabulous resources now!! Our baby girl isn't due until February but I'm already looking forward to teaching her anything and everything I can, in whatever capacity. I love how eager children are to learn and how they approach everything with such wild excitement! I still have plenty of time (obviously) to decide on whether to do home/public/private school, but regardless, I'll always look forward to each lesson I get to teach everyday whether I become her actual grade school teacher or not. I love that the Lord gives us that opportunity as mothers - to guide their little hearts into a wealth of knowledge and wonder! :) I CANNOT wait to take on that roll!! oh I adore this so much, it has me smiling so big! 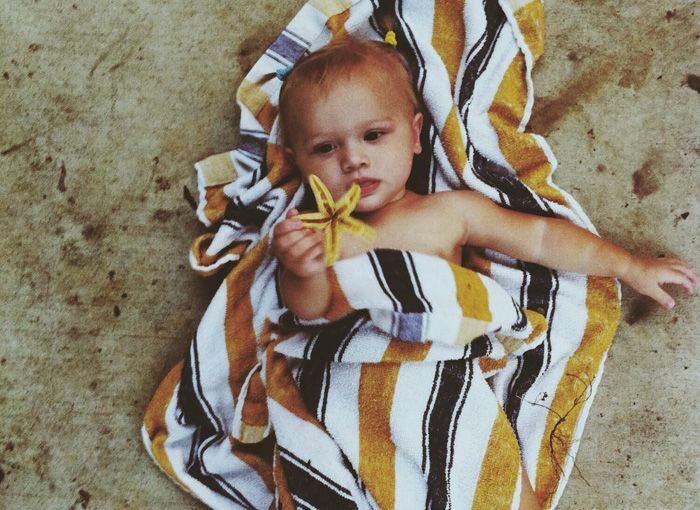 How old is your adorable Aiden? 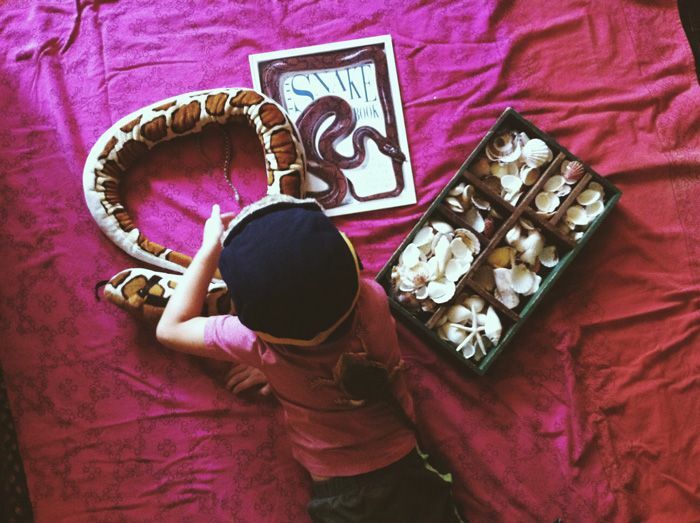 I've been going back and forth endlessly tormented with this decision to homeschool preschool or send him somewhere (my 3.5 year old boy Atlas, birthday in January). 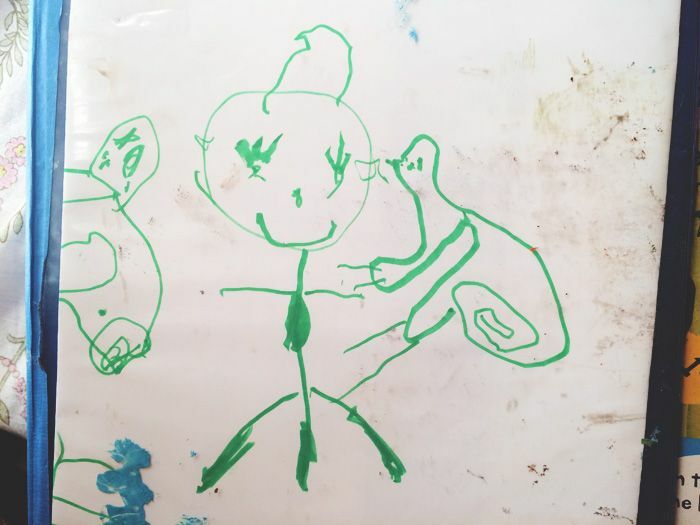 In August we started homeschool preschool but it totally bombed when I discovered how difficult it was going to be with my 13 month old daughter, her and my son actually nap at the same time everyday! Its weird, but it is their schedule that they both naturally fell into. I am thinking about trying to change their naps though, purely so that I can have some time to do this with Atlas! Which would also maybe give me some much needed alone time with my baby girl too.... I really care about homeschooling, ahhh decisions decisions...thankyou for sharing your homeschooling resources, a few I hadn't heard of before! LOVE how Aiden hangs out with a bearded dragon on him, that is one cool kid. You are so sweet and precious! Love!!! Aiden is 4 ( will turn 5 on March 22)!!! I cant wait to hear/see what you guys decide!!! Thank you SO much for this post. I live in England and it seems that homeschooling isn't that 'big' over here. However, as someone who is thinking of preschool in the coming year for my 2-year-old Evan, I'm craving homeschooling articles to look into. It appeals to me a lot, so thank you for posting all this information Casey :-) Good luck with everything, it looks brilliant! aw you are so sweet to me friend!! I was so happy to see this post. Thank you so much! I have never understood why the rush to put kids in school. People always seemed surprised when I said I wasn't doing pre-school or pre- k. With any of my kids. I did Amblesideonline.org with my kids for a few years. My older two are now in high school (yep) and Jr. High and both entered school well above their peers, and my daughter (only in 7th grade now) has tested out of highschool in english and reading and is in all honors classes now. Yep. even with a laid back teaching method. go figure ;) I just wanted to tell you, because it is easy as moms to question ourselves until we go insane when it comes to our kids. ANd I know with me, I felt this giant pressure. Because I wasn't just doing what everyone does. I worried all the time, if they ever went to school would they be behind? I found out it was far from the case! So good job mama. It'll be great. this comment just made my day, I mean that! Thanks for sharing about this! I've been thinking a lot about doing something with my almost three year old next year. I also really appreciate your perspective about deciding to do what is best for each kid and being open to finding out what that is. I noticed it with your sleep post too. Each child is different and each family's circumstances are different and there are about a thousand great choices with every decision we are faced with as parents. So I love the thought of letting our children's personalities make the decisions and us parents' preferences/research/latest parenting trends/etc. be the decision maker. Sounds like it's going to be a wonderful experience for both of you. Thanks for sharing this. I substitute and do lots of kinder and first grade and boy it is so much work but the word is so much more. 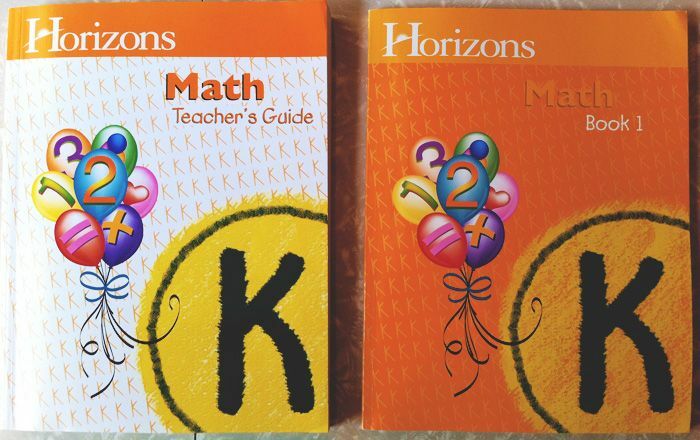 I recognize the horizons math curriculum! My mom used it for my siblings and I, can't remember which grade though because she used a mix of curriculum as we got older. She tried to focus on our passions and strengths and used different curriculum for each of us. We were homeschool pre k and kindergarten. Then went to private school in Texas, then we moved, our dad is Air Force, so from that point, after Texas, we were homeschooled until our last highschool years as it was easier with moving so much especially over seas:) good memories! My husband and and I are tentatively ;) homeschooling our oldest and letting the two youngest watch, I say tentatively because God could ask us to put her in school at any time, we're just staying open to His plan and our kids' personalities:) loved this post, thank you for sharing!!!! I LOVE this post! 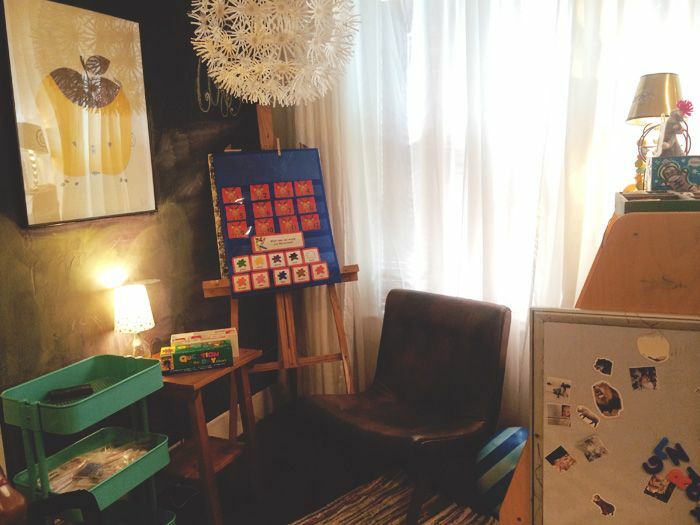 Homeschooling intimidates me when I think about it, but it is something I'd like to look more into, at least for pre-k/K. This post was very inspirational - made me feel like "yes, you can do it too mama! "...If anything, it would be a good base for my daughter before we enroll her in any sort of day program when she's older (she's almost 2 now). I was wondering if, when you have some time, you could share a bit more of your favorite resources (I've already bookmarked the links you provided in this post! 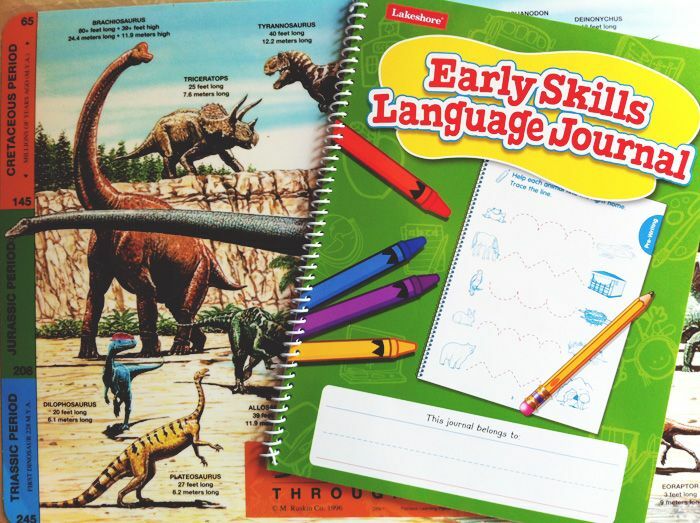 ), and maybe more of your favorite workbooks/teacher books for the pre-k/K age? I don't want to say too much- as you said- it's a personal issue and as a patent that is a decision you need to make. But- I think your space is great- it looks stimulating for learning. You seem set! So happy you are homeschooling, even if just for a year! Such precious time in a child's life. We 'unschooled' PreK with our daughter, who is now Kindergarten ( still homeschooling). We all love it! This is some great info, thank you! My daughter is young but for now I plan to teach her as much as I can myself and possibly homeschooling her. It's so interesting that you're writing about this because it's something I've been thinking about. I work with a bunch of young college aged kids who were homeschooled. And I'm seeing a lot of benefits but also a lot of drawbacks as some of them struggle with the structured nature of college. 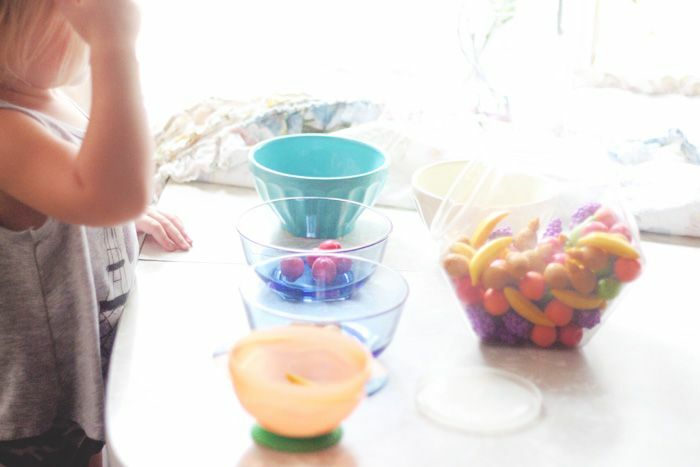 It seems like you're totally capable of teaching your kids yourself. I just want to encourage you to listen to God's voice. He knows what's best for your kiddos. I have been reading your blog for about a year and have always been inspired by your faith, your mama-ness and your total embrace of life as it comes-- the good and bad. I just want you to know that I was homeschooled from K-5 with my brother. I am about to graduate from college and I am looking for a job and realizing how much homeschooling made me the person I am today. I owe so much of my my early skills in language, writing, reading and presentation skills to my mom and the focused attention she was able to give both of us. We also did a Catholic curriculum and it truly shaped my childhood having academics infused with faith learning. After homeschooling, going to "building" school as we called it was not a difficult transition and we felt prepared socially and academically. Just wanted to share that with you and say that your beautiful babies are so lucky to have you as their mom! I went to kindergarten when I was almost 5 (yes, I was 4) in a public school, but my parents let me play, learn, and ask questions for pre-k. My momma almost didn't send me to school that first day, but I had a pretty mature personality. All the girls in our family are fall birthdays and it was a huge decision for my parents to decide what time we would start school. There was lots of prayers and lots of tears. Like you said, each child is unique and that is the most important deciding factor. My sweet sister needed another year to play and be little. My mom said that when E graduated high school she wouldn't have the same freedom to play and imagine as when she was five. Thank you for explaining your decision, but not defending your decision. Parents are the first and in many ways most important educators. Great job at doing your job as a momma! Thanks so much sweet friend for posting this!! I just loved reading about all your ideas and seeing some of the curriculum you are teaching him! I have been teaching my kids for 3.5 years and could always use some new ideas! :) I could not agree more that mom's know what's best for their children! Anytime I hear or see of a mother that takes the time and sacrifice to homeschool, it just makes my heart happy! So thank you for sharing this, and blessings to you and your lovely family!! xoxo!! ps: that book called "........to read in 100 easy lessons", have you gone through a bit of it? do you like it?? i have a great one on phonics, but would love to know if you like the way that book teaches it :) thanks!! friend!! I am just now digging into it but what I have seen so far I really love!!!!! I love this peek at your homeschool and some of the resources you are using! We are also in the process of working our way through 100 Easy Lessons. Thank you so much for including the link to my pre-k guidelines! 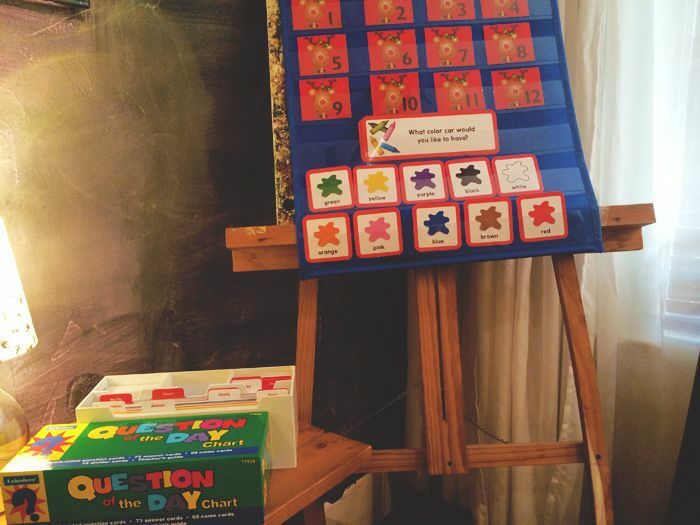 I love this peek at your homeschool and some of the resources you are using! 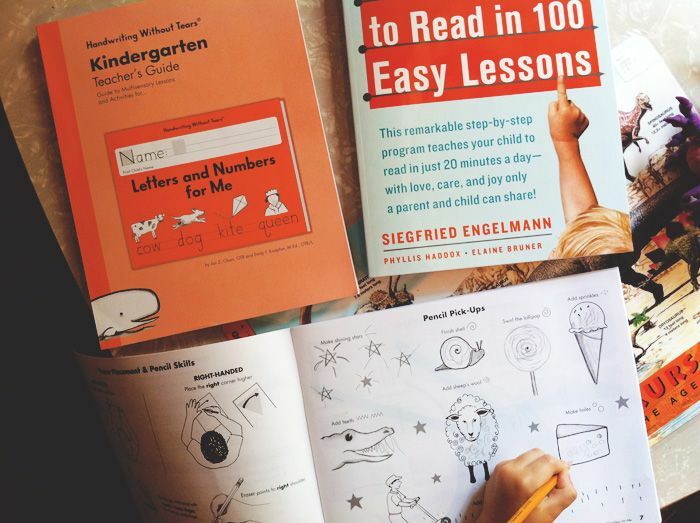 We are also working our way through 100 Easy Lessons - thank you so much for including the link to my pre-k guidelines! I am just now finding your blog and reading through your wonderful posts. This hits so close to home for our family. My two boys are now in 3rd grade and Kindergarten and we homeschooled for pre-k. They both have completely different personalities, but they have transitioned beautifully. My oldest, who is now in 3rd grade entered a traditional kindergarten class and completely caught on within the first week and has never looked back. I am so happy with the choice we made for our family. I am sure it will all work out wonderfully for your family as well.